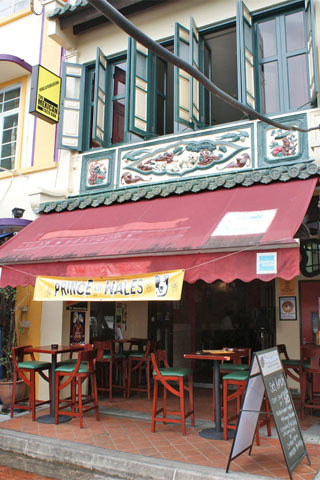 At their second location beside the river the Prince of Wales feels less like a backpacker bar and more like an Aussie pub. Like the Little India location it's a reliable spot for live music with a changing line-up of local bands and international indie bands plus a Sunday afternoon jam session. In addition to the usual offerings, Aussie beers are on tap with pints from S$8 and further discounts if you're staying at the dorm above the bar. If you get hungry the restaurant does better than average Mexican food.